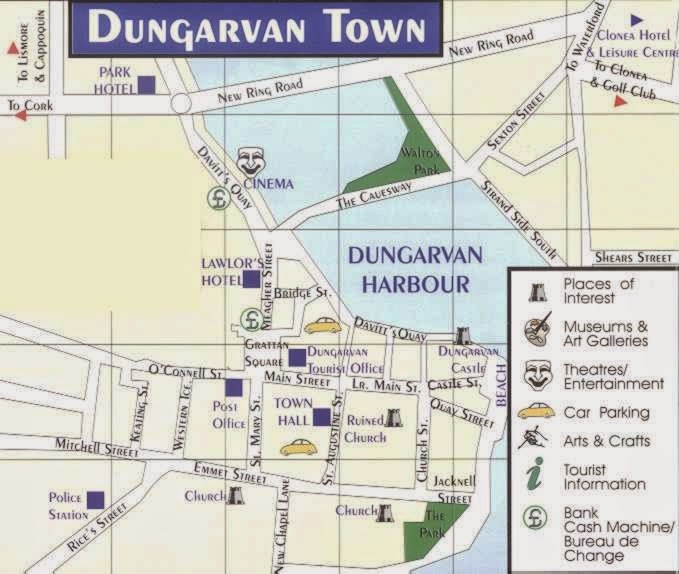 This year the Museum Society are teaming up with the County Heritage office to present a talk by Mr. John Martin titled "Dungarvan Historic Town Atlas". The town atlas is a project of the Royal Irish Academy which was first launched in 1981. A number of towns and cities have already been published. John Martin has been commissioned to research Dungarvan.